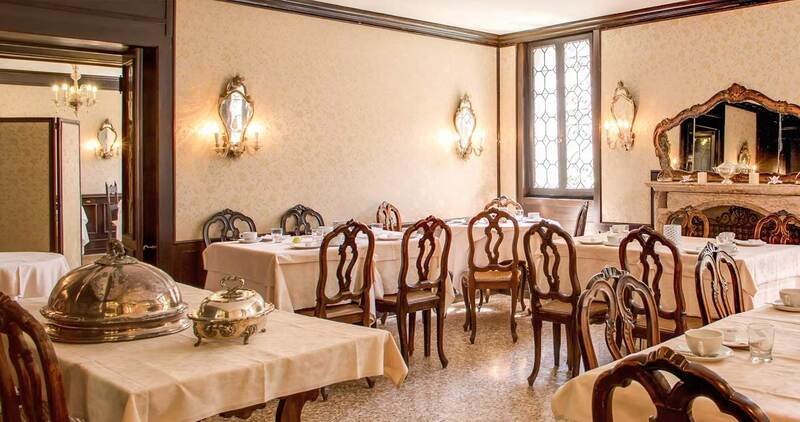 The Pensione Seguso, faithful to a century old family tradition, keeps welcoming on the Zattere, the lovers of the beautiful and unique city of Venice. 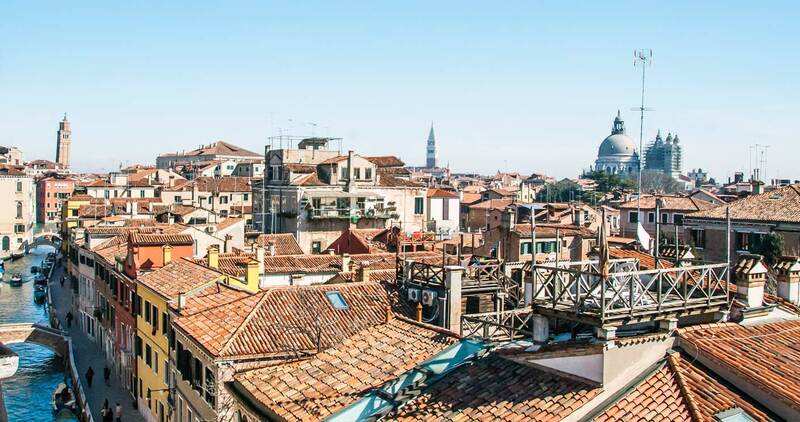 We started our business during the World War One when an English friend of our family, suggested to transform the palace where we lived into a Pensione and host the numerous tourists visiting Venice. In the beginning our guests were mainly English, but with the time the hotel became well-known all over the world. 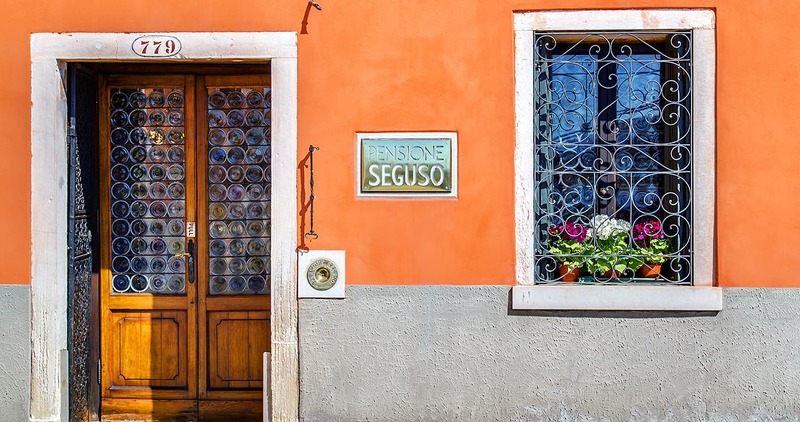 The Pensione has our surname and maintains its traditional character so you can be sure of a warm and friendly welcome whenever you visit us and we hope to carry on this tradition for a long time. Thanks to the envied location visitors can easily reach us from Marco Polo Airport, Santa Lucia Train Station and Tronchetto or Piazzale Roma Garages, either by public transport or by private taxi. A dock allows the motorboats and gondolas to come up to the entrance of the Pensione. 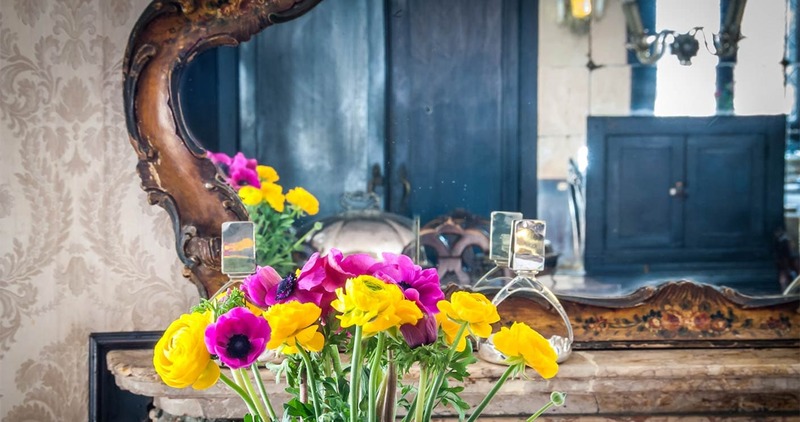 The flavour and colours of past times are jealously guarded within the walls of this XVI century building. 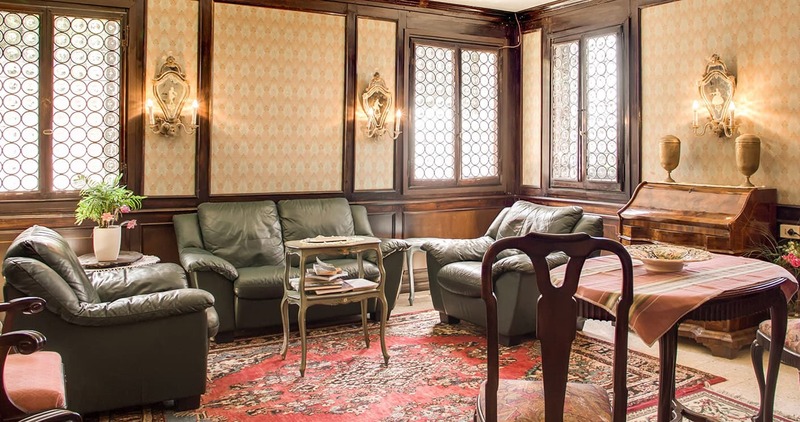 Most of the rooms ,furnished with fine antiquarian pieces, greet you with a stunning view over one of the two picturesque canals that pass by the hotel : the "Canale di S.Vio" and "Canale della Giudecca". 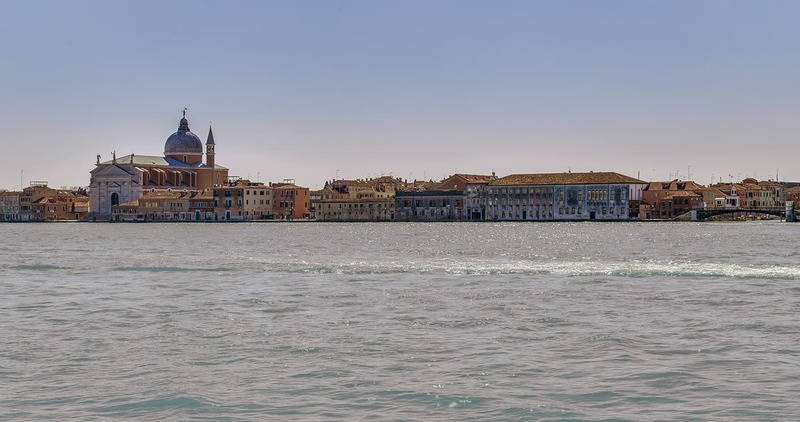 The Pensione is located on the ‘Fondamenta delle Zattere’ and it is just a few minutes walk from the "Gallerie dell'Accademia" and the "Guggenheim Collection".